Here's a sweet photo of Mitch and Emily. They were making Christmas cookies! She had just gotten off from work and was a little sleepy so she was resting her head on Mitch's arm when he leaned over to kiss her forehead! How very sweet! 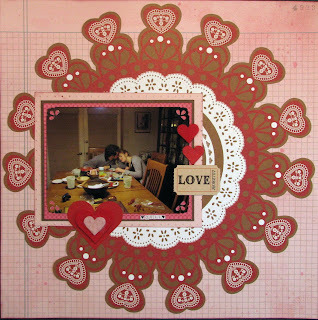 Anyway, I used two different collections of Pink Paislee on this. I also layered the photo with three mats which is rare for me! I rubbed some Distress ink on the photo as well as the mats. I also decided to add a corner punch to the photo to emphasize it a little bit. I sprayed a little bubblegum Tattered Angels on the background paper. It is one of my favorite layouts that I've done in a while--mainly because of what it represents! 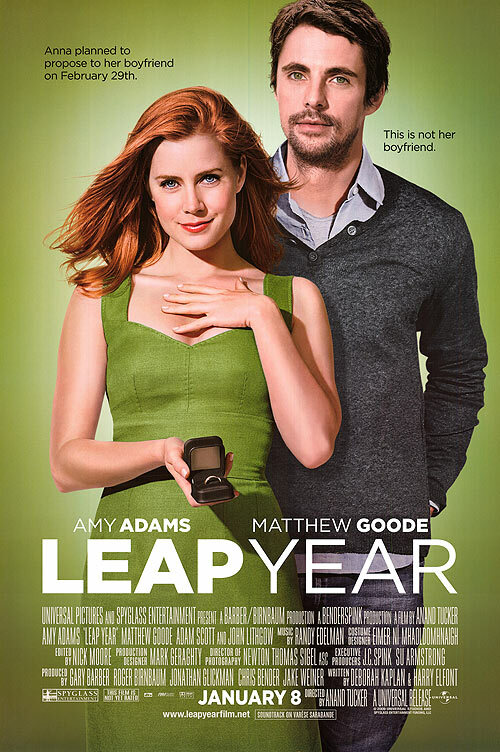 The happiness of two of my favorite people!!! 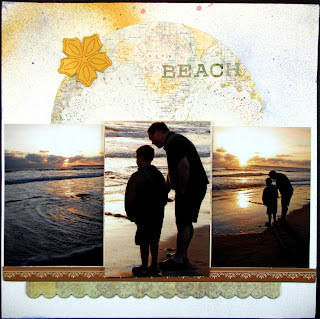 I am entering this into Frosted Designs Fabulous Friday Challenge - Shape it Up! 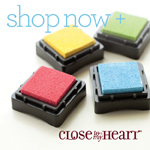 The three small die-cut hearts are my 3 alike shapes! I also used 3 different patterned papers to fit Simon Says Stamp's latest challenge. Two are in felt. I have been wanting to do a layout with this photo ever since I got it back from the printers. 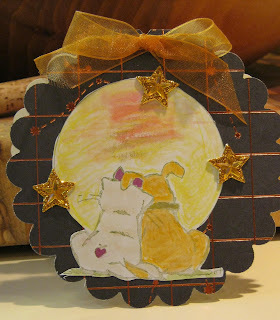 This morning, I saw this fantastic sketch over at Write Click Scrapbook. It is a Page Maps sketch from Becky Fleck. I was also inspired by The Paper Variety's photo challenge and added the XO for Scrapfit's Workout #62 XOXO challenge. We have been busy with new house activities as well as keeping the house clean in the hopes of a sale of our current house. We don't have to close until July so we have a little time, and we are just crossing our fingers that everything works out just right! Our move kind of signifies a new start for our family. Our son will be entering college next year, and Steve and I will be transitioning into "empty nesters." Mitch is so busy now that sometimes we already feel like "empty nesters," but college kind of makes it official!! Anyway, thanks for visiting!!! Please leave a comment if you have a chance, and I will try to get around to your blog soon!!! 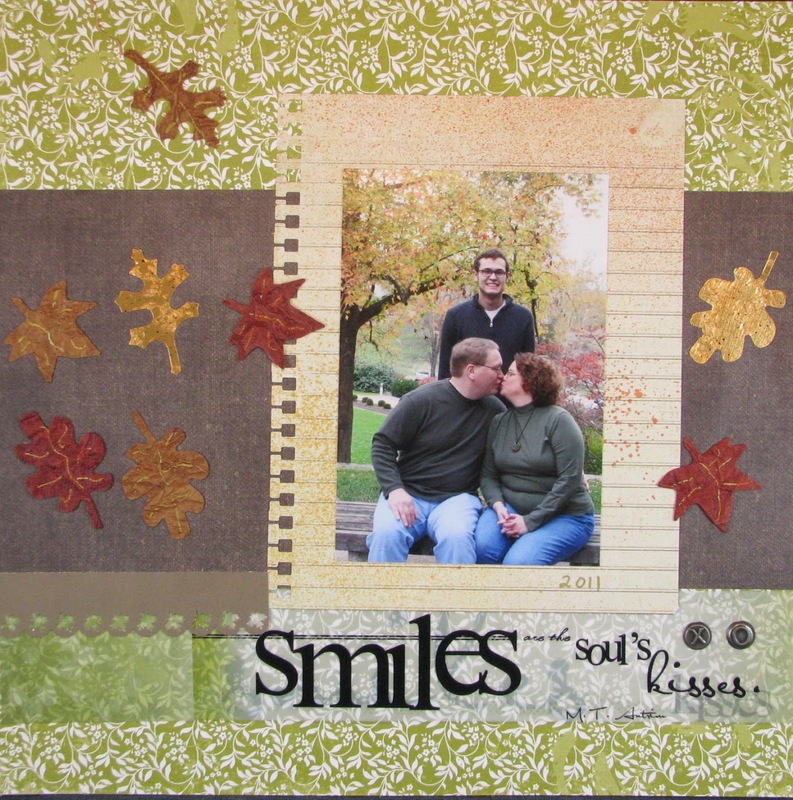 This is my attempt with the same Crafter's Companion stamp set that my sister used in the last two posts. She stamped off an image for me and mailed it to me. I got it today! I also added some metallic accents for Stacy's contest using a Faber Castell pen, the ribbon is kind of metallic copper and the paper is from the Natural Stack by DCWV and has a metallic copper grid and stars in it. I thought it made it look like shooting stars... 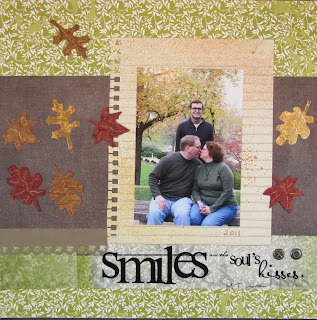 I'm entering it in the CC challenge "something sweet" as well as anything goes for Simon Says Stamp and Show. You can see part of a coffee scoop and a bowl Steve made in the background. I was too lazy to go downstairs to my photo booth! Well, at least I'm crafting a little bit. Thanks for visiting! I hope you are having a great weekend!!! Even if I'm not crafting, my sister Karen is! She asked me to enter this for her for the Crafter's Companion challenge! to make something sweet! 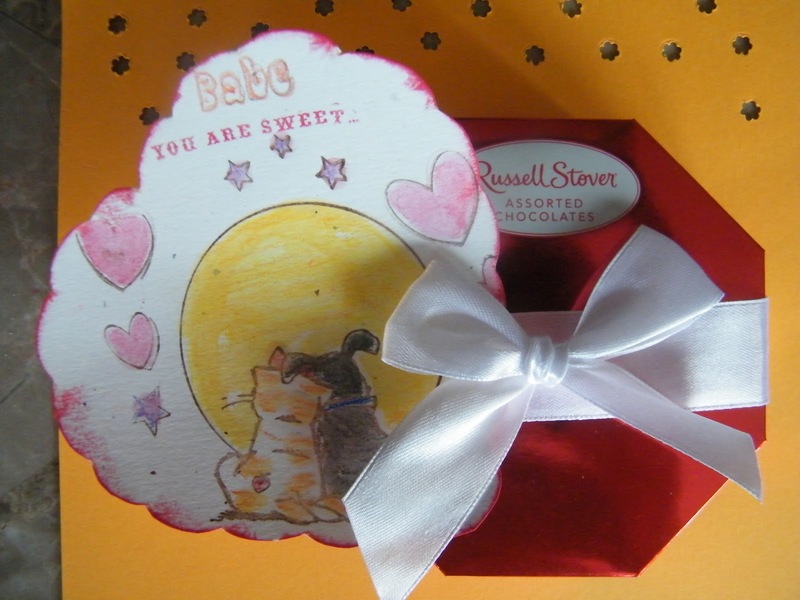 My sister made this card for the Crafter's Companion challenge to make a "sweet" project. 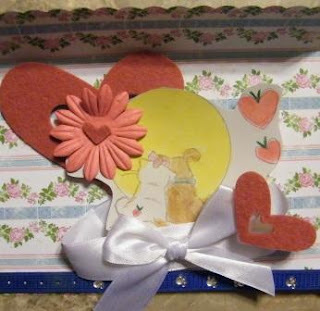 She tells me that she made this card for her hubby Jim for Valentine's Day! 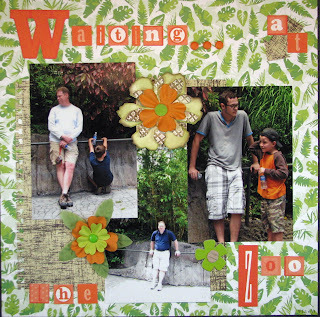 It may seem like a stretch, but I used The Paper Variety's sketch this week to make this layout of the boys waiting on the girls at the San Diego Zoo this summer. I think this is the most loosely I have ever interpreted a sketch before! I twisted and turned some elements but tried to stay true to the design elements! I am usually so literal that it almost hurts! ha ha So, imagine how hard it was to change the layout! Anyway, I enjoyed using some things from my stash. I counted 5 brads and 7 flowers!!! Thanks for visiting! It really makes my day! I'm so excited to have found some time to scrapbook!!!!! My friend Stacy gave me the Pink Paislee map paper. I've really wanted to dig into it ever since I received it!!! I'm so glad we have the house ready for sale, and we can do some of the things we enjoy doing for a change! I left the part with the United States portion of the map paper visible above the clouds since we were travelling in the states. 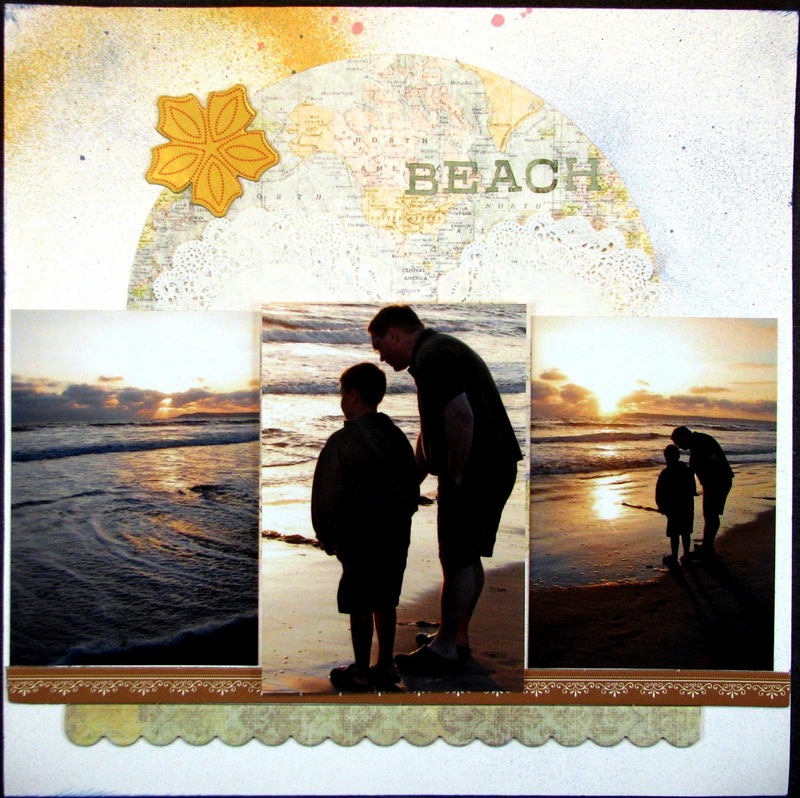 I made this layout using a sketch from Artful Delight! I thought the sketch was awesome and used some of the elements as the sun and clouds! 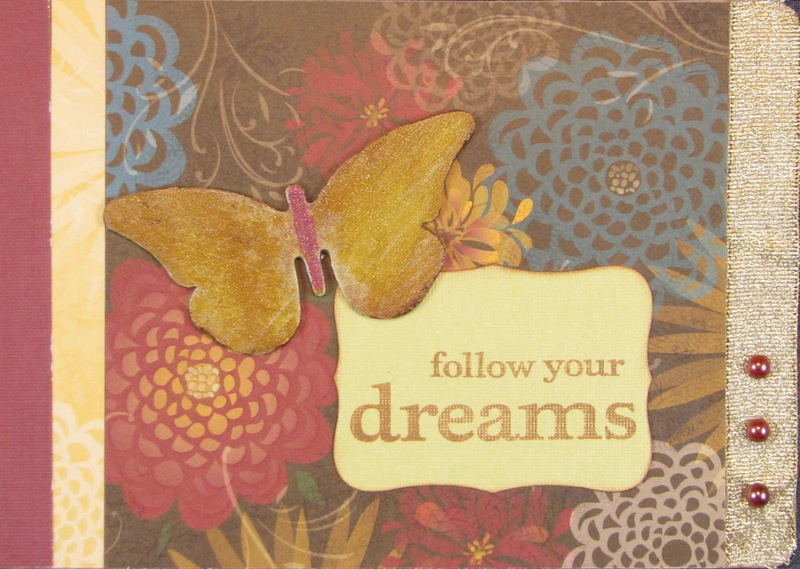 I am also entering this at Scrapfit for challenge #61 to begin with white cardstock! I sprayed some Tattered Angels (2 colors) and some Mr. Huey Mist on the white background. Even though this is simple, I think it turned out really well. As usual, it is much prettier in person! I zap-dotted the middle photo to make it stand out more. Our family has been very busy lately! We have been getting our house ready to sell. We plan on moving closer to my husband's job which is about 45 minutes away! We just wanted to let our son finish high school where he started! He loves being on the speech and debate team! "earned the National Forensic League’s highest degree of student membership, Premier Distinction. A degree of Premier Distinction reflects sustained excellence in classroom activities, competition rounds, and service projects. 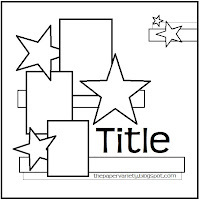 Students may earn points in six separate categories: speech, debate, congress, service, district and national. A total of 171 high school students earned the Premier Distinction degree between September 2011 and January 2012, placing them among the top half of one percent of the NFL student members." We are so proud of him! He acted like it was no big deal, but we say it is!!!! Anyway, this is the cover of a Smash journal I plan to make. I always try to make time for my friend Stacy's challenges no matter how busy I am!! I am also entering it into LESSology Challenge #11: Flights of Fantasy.